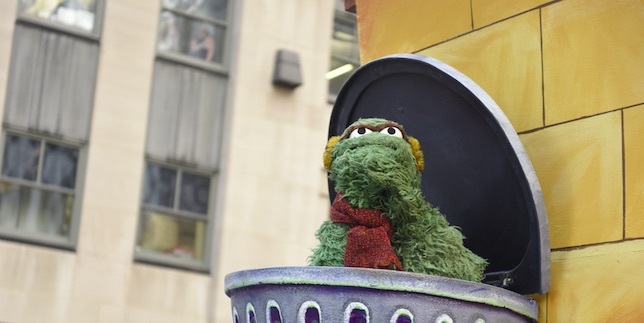 Casting for “Sesame Street Live” in Austin! 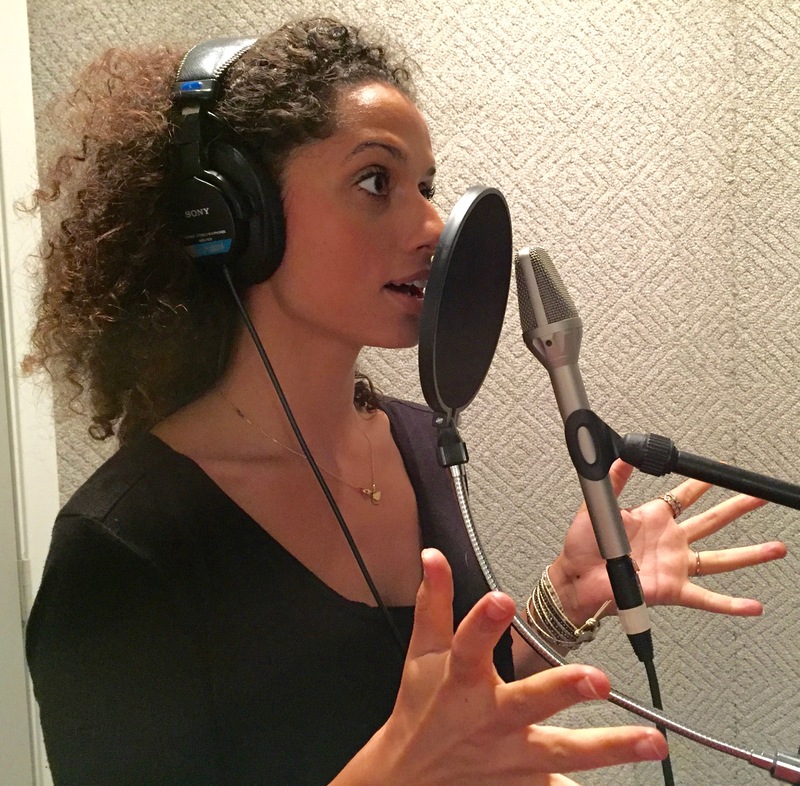 Voice Over Talent Courtney Locke working on a project for an E-Learning client. We are currently accepting voice samples from African-American males who are between the ages of 10 – 12. The role is being cast for a animated series that will be voiced here in Houston. If interested, send a recording of yourself (iphone recording is fine) reading the script below. 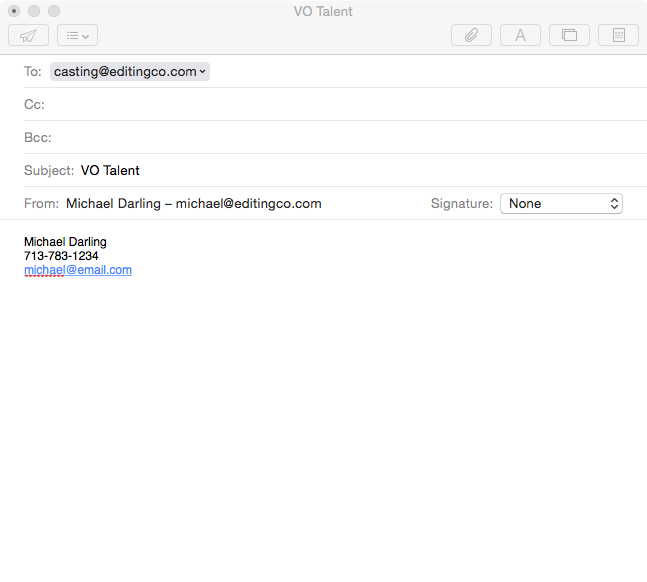 Once finished, send your voice sample to michael@editingco.com with VO-SAMPLE in the subject line. This role pays $75 for the first hour and $50 for every additional hour. NOTE: To apply you must live in the Greater Houston area. When recording, you can read one of the roles or all of them. It’s up to you. Please, don’t hurt me. I’ll go away. No, wait. You can stay. It’s all right to cry. Let it all out. Just relax, you’re among friends. Pay is $75 for the first hour. We are producing an educational animated series and are accepting voice samples for 8 characters. The characters are both male and female and are between the ages of 8-14. If interested, please send a voice sample to casting@editingco.com, with the subject line: VO Talent. No prior experience needed and all positions are paid. 1. Record yourself reading the appropriate script below, using any mobile device and/or computer. 3. Send the file to casting@editingco.com with VO Talent in the subject line. 4. In the body of the email include your name, a good contact number and email. An example of what your email will look like. Feel free to casting@editingco.com if you have any questions.